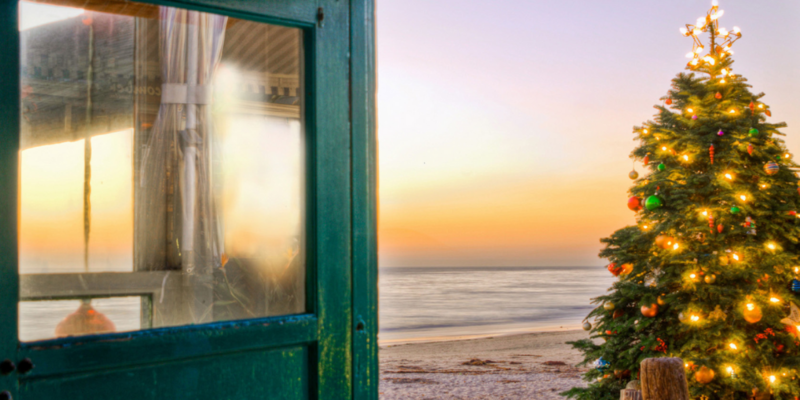 Celebrate the season with Crystal Cove’s 22nd Annual Tree Lighting — on the beach! 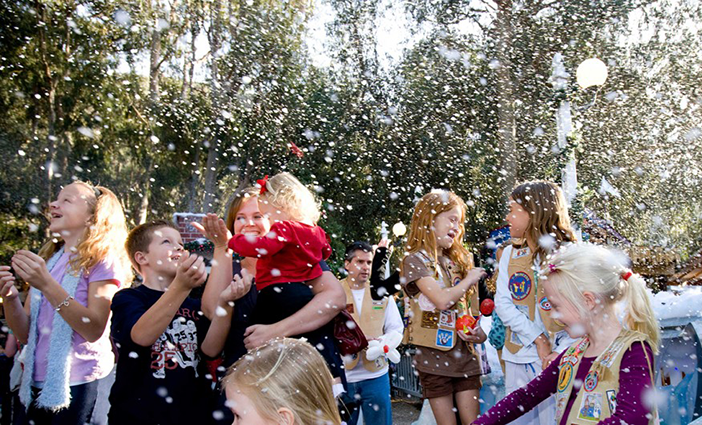 This month, Orange County brings you winter wonderlands, festive celebrations, boat parades and more. See our list of 25+ top Orange County things to do in December. Get in the holiday spirit at Sawdust Festival’s Winter Fantasy. Through Dec. 23. The captivating love story, adapted from Jane Austen’s novel “Emma,” is now a romantic-comedy musical. The story revolves around a well-meaning but disaster-prone matchmaker who ignores her own romantic feelings while setting out to find a suitor for her friend. Her efforts go awry, of course, leading to comic complications. See website for showtimes and ticket prices. 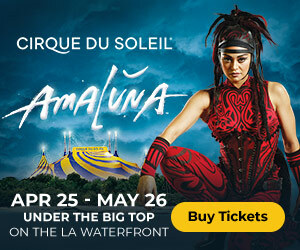 Cripe Stage at Chance Theater, Bette Aitken Theater Arts Center, 5522 E. La Palma Ave., Anaheim, Tickets. Crystal Cove Tree Lighting Photo courtesy Crystal Cove Concervancy. Sawdust Winter Fantasy Festival photo courtesy Sawdust Art Festival. 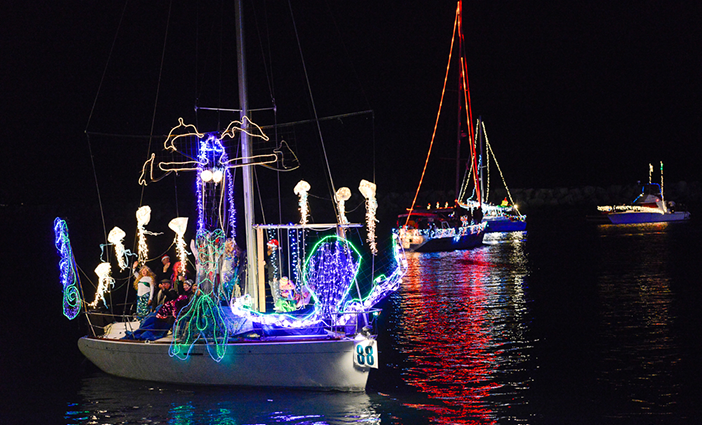 Holiday Boat Parade photo courtesy the ACE Agency.